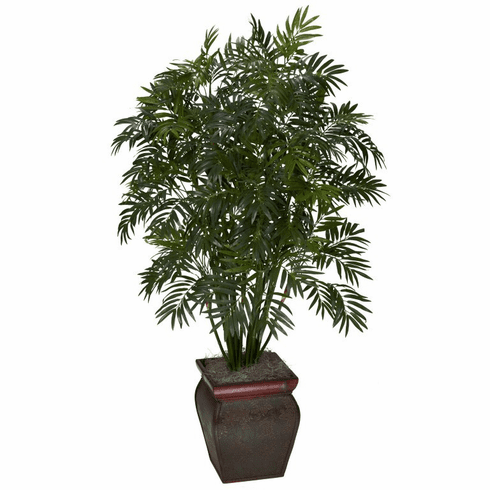 Bring the tropics to your home or office with this elegant mini bamboo palm silk plant. Featuring a bevy of stalks jutting skyward, and thousands of fronds just waiting for a tropical breeze, this palm will have you reaching for a Pina Colada every time you look at it. 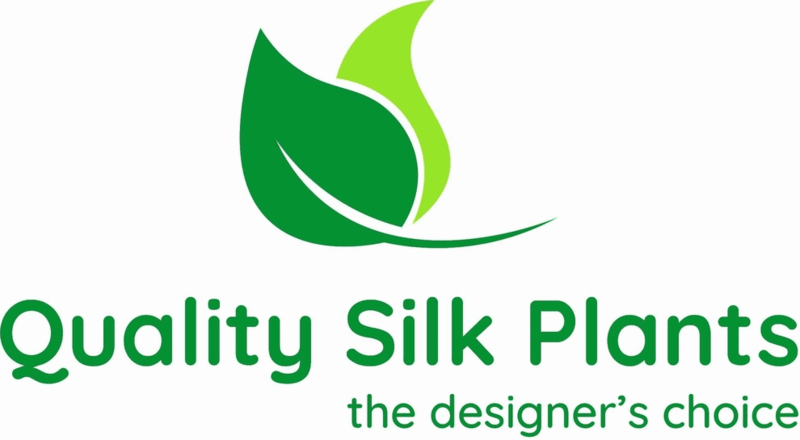 But we�re not done � it comes in a beautiful decorative container that adds a touch of class. Perfect for any home or office that needs some sunshine and summer fun!